Good protective clothing should not be missing, even as Curling is not a sport that is well known for injuries. Besides knee protection it is mainly the head that should be our concern. We think, that personal style and safety need not be a contradiction. Knee or pant protectors are important as well. A helmet is regarding safety top. For sports like Curling a helmet is simply overdone. Here come in modern systems like Ribcap or Head First. A normal headdress is upgraded with a high-tech protective element. Let's be honest: With a helmet we feel safe, but it is not really a beauty accessory. Now style and safety can be achived at the same time. Beanie or cap or headband - there are many variants to choose from in many colours. Looking at the wearer you see no difference to normal headwear. We like the idea that nobody sees it that we are wearing protective headwear. Sure, we are reasonable. That's why we are wearing head protection in the first place. But for all the others around us, it is sufficient that they see that we are wearing a fashionable headwear. Which head protection should I choose? Both labels don't try to achive the safety level of a helmet, but want to be a more suitable alternative for sports not needing maximum protection. Head First has only one protective element built in for the rear of the head. The element seems to have a slighty higher protecitve capability than Ribcap. But that is our personal impression - as far as we know there is no comparative test. 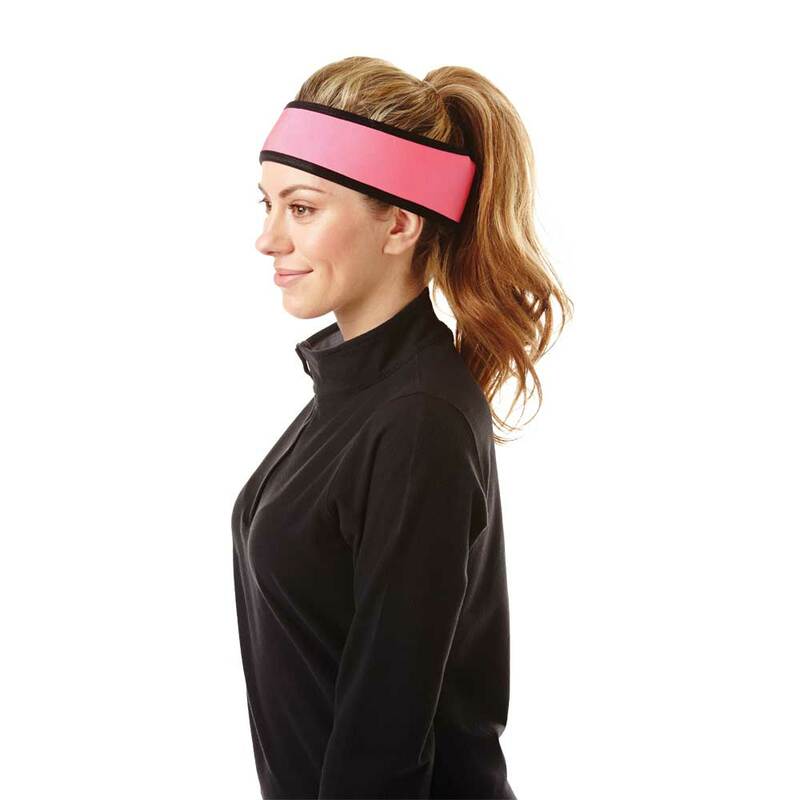 Ribcap instead has more than one element covering your head from various angles. And Ribcap also has a chin strap. That explains the different pricing. A secound big difference is that you can easiely remove the protective elements from the caps of Head First. This is very useful then you like to wash them. After this you can put them fast and easy back on their places. Else on Ribcap, here you cannot take out the protective elements. They are fixed into the cap. But you can also wash the Ribcaps. Just do it by hand or in a machine at very low temperatures. No drycleaning or dryer. And another detail: a headband is only offered by Head First. Ribcap was developed in Switzerland. The protective elements are a Swiss product - for the rest Ribcap is produced in the EU. Head First belongs to the Goldline family which means the products are coming from the great Canandian Curling culture.